Birds on Tap – Road Trip! “Shorebirds and Beer” coming in August. I cannot wait for this tour! 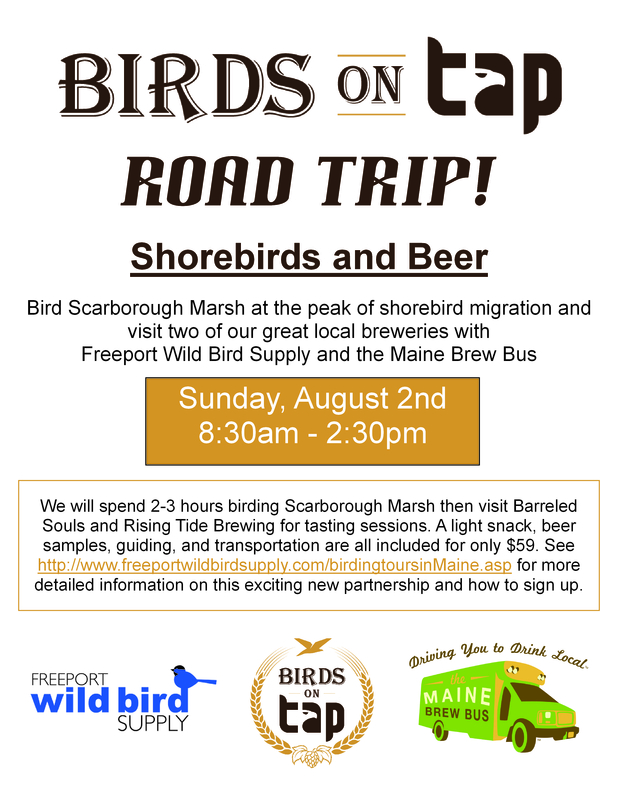 In addition to learning about the wide diversity of shorebirds that visit Scarborough Marsh during their southbound migration, we’ll also learn about the beers of two of our favorite local breweries! This entry was posted in Uncategorized on July 12, 2015 by Derek.